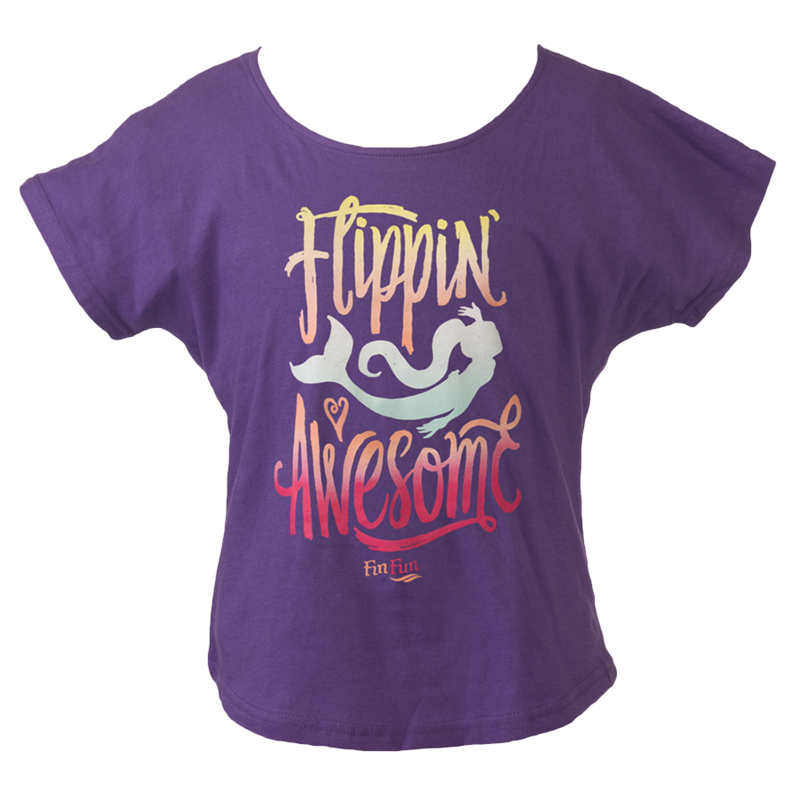 Have you ever wished you could capture the amazing rainbow of colors from nature and wear them? 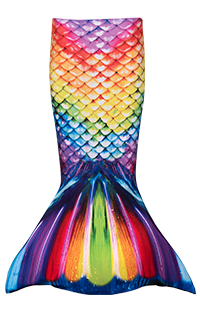 From the plants, flowers, and trees of a tropical forest to the rare species of birds and beasts within, the spectacular colors of the rainforest create a palette that mermaids and humans alike might dream of wearing! 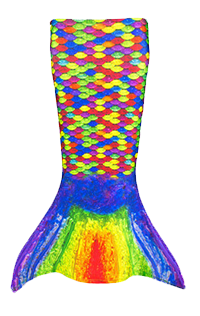 Our Rainforest leggings for girls and women draw inspiration from this perfect vision of a rainbow collision, with a splash of colors in a mermaid-scale pattern. 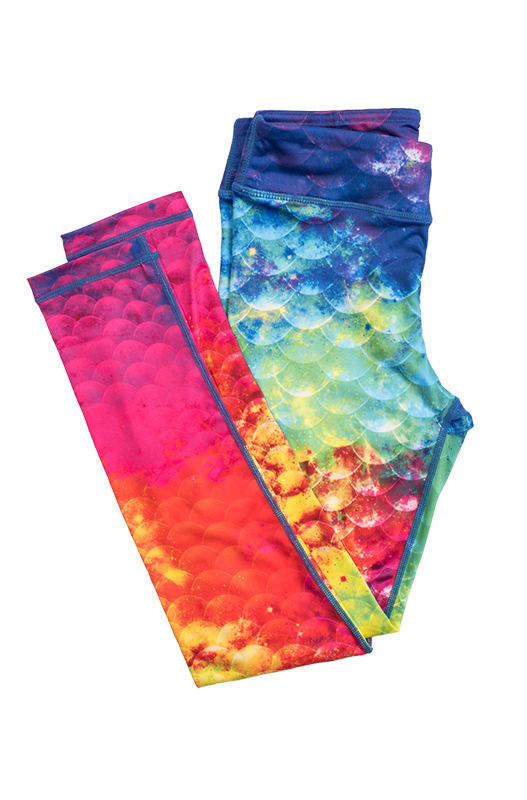 Get ready to dazzle all who gaze upon the vibrant design of these super-soft leggings, constructed with the highest quality fabrics.